Are you planning to carry a tilt shift lens on your next wedding shoot? Tilt shift lens is tricky to handle and need patience to get good photos. 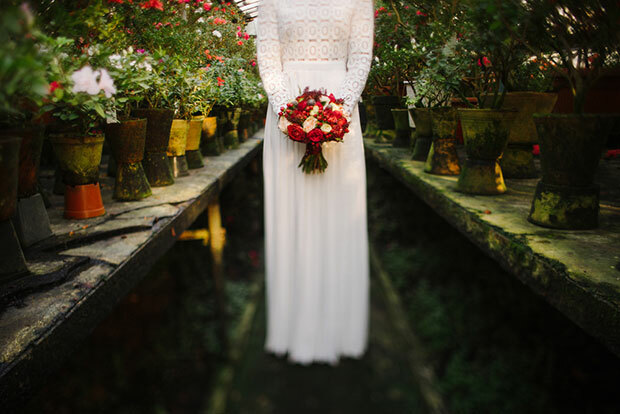 In this guide, we will share how to use a tilt shift lens for wedding photography. Tilt shift lens is different from your normal camera lens. This lens is the specialty of many wedding photographers. Most of the photographers use it to bend and distort light in the portraits. However, this lens allows you to minimize the distortion in your wedding photos. Tilt shift works great on wide focal length and give amazing results on selective and multiple focus points. The photos you create with your tilt shift lens will make an impressive addition to your photography portfolio. You can use the tilt shift lens to capture wedding portraits. The focus is to be adjusted manually and there is not auto focus option. It is recommended to take the photos in Live View, so you can zoom in to check your focus point and how tilting affects your image. As a photographer, you visualize the image before capturing it. This visual in your mind will help you adjust the focus points for the photo. While using tilt shift lens, you can capture selective or multiple focus points. You can either focus the hands of the couple or any other object in the frame to make it selective, or simply gather around more focus points other than your subject like scenery objects in the back. Shooting with the Live View option will help you to take good wedding portraits. However, tilt shift is not as easy as shooting with an auto focus lens. Tilt shift lens gives you photos that stand out, but you need to capture a lot of photos to get those perfects shots. Don’t hustle while capturing with this lens. 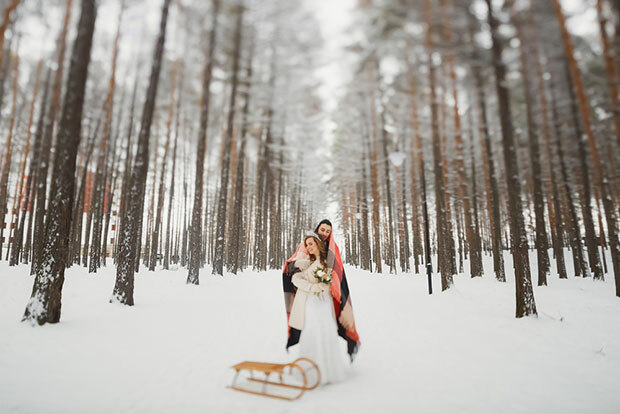 You should tilt or shift the parts of the lens for beautiful couple photos. Since the focus is manual, you can place the subject at different locations for good results. When shooting multiple focus points, you can experiment with moving the subject and objects that you are focusing in your frame. Take your time to capture an amazing shot. We hope this tutorial has helped you to learn how to use a tilt shift lens for wedding photography. You may also want to check out our guide on which lens is best for wedding photography. And if you don’t have your portfolio online yet, check out this guide to creating a WordPress website so you can show off your portfolio and attract more photography clients. Great article! tilt shift is not as easy as shooting with an auto focus lens.